Need some quality content? I’m here to help. For the past seven years, I have been writing for international websites and magazines, such as CNN, Conde Nast Traveler, National Geographic, Vogue, Munchies, BBC Travel, Fodor’s, Forbes Travel Guide and more. But great stories don’t have to be reserved for traditional media outlets. Every business needs captivating content and engaging imagery. 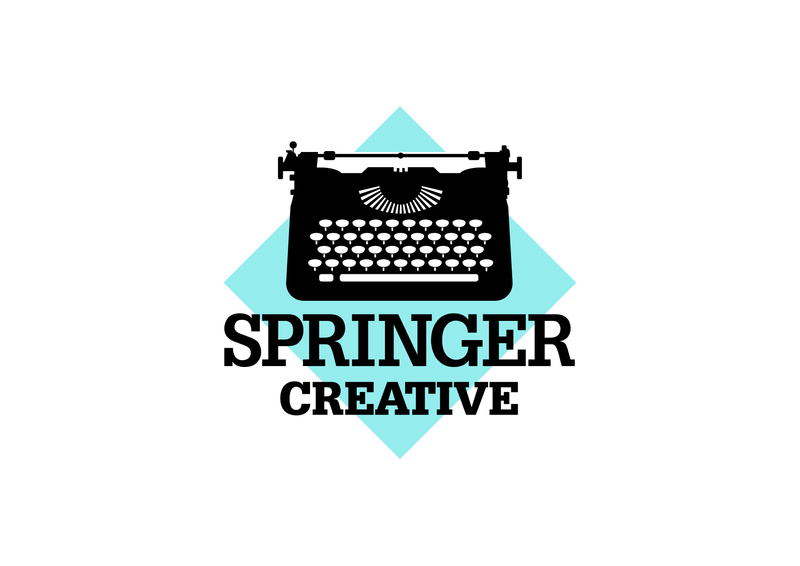 That’s where Springer Creative comes in: Our professional team of writers, editors, translators and photographers works with businesses to achieve short-term and long-term goals. 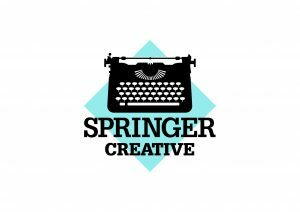 Whether you need a hand with your website, blogs, catalogs, social media, books, press releases, or integrated projects, Springer Creative provides high-quality content on time, every time. To advocate entrepreneurship, we also offer discounted media consulting services to help new businesses navigate the media landscape and effectively communicate brand messages. Contact me for rates and availability: kate (at) kate-springer (dot) com.